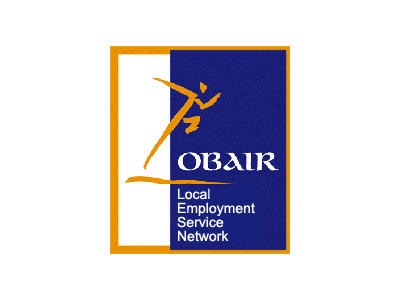 This will be a part-time course 3 days per week, Tuesdays, Thursdays and Fridays from 9.30am to 1.30pm in the Ballymun Job Centre, Civic Centre, Dublin 9. 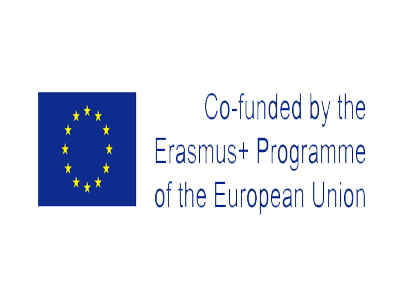 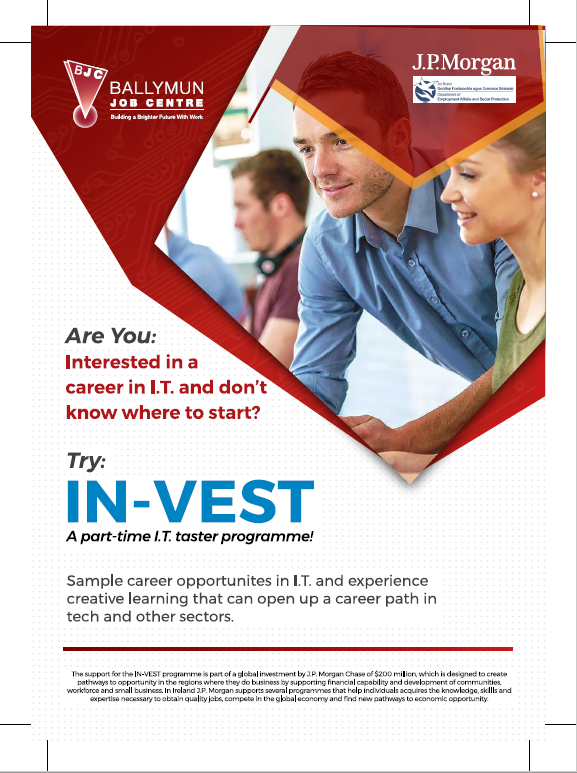 The course will start on 16th October and will also include 6 weeks work experience starting in January 2019. 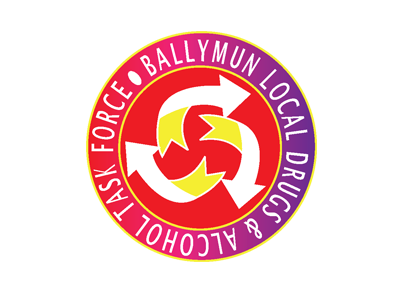 Applicants must be registered with the Ballymun Job Centre and will need to attend a brief interview also. 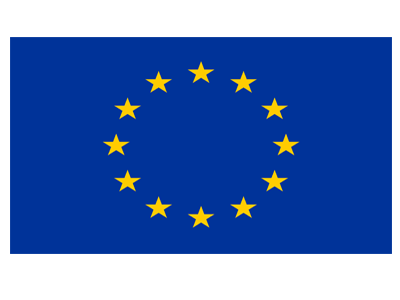 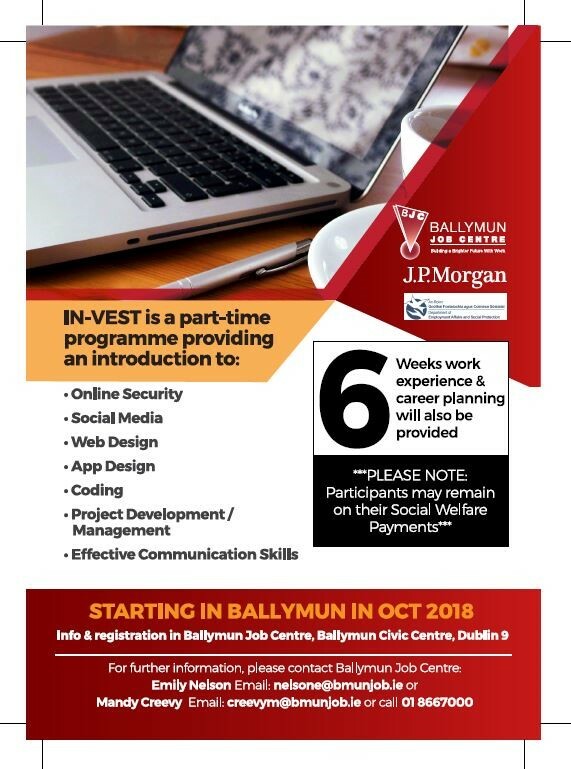 If you are interested in applying for the In-Vest Programme or would like further information then you can contact either Emily Nelson or Mandy Creevy in the Ballymun Job Centre, tel: 01 8667000.